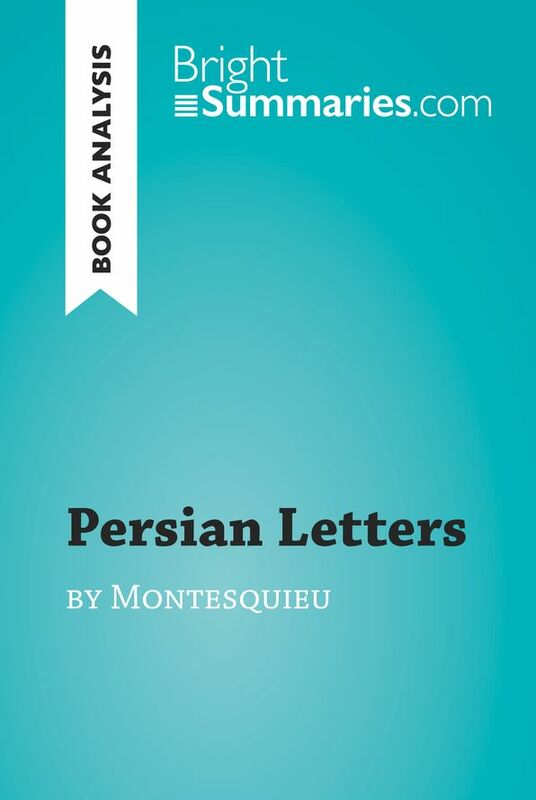 This practical and insightful reading guide offers a complete summary and analysis of Persian Letters by Montesquieu. 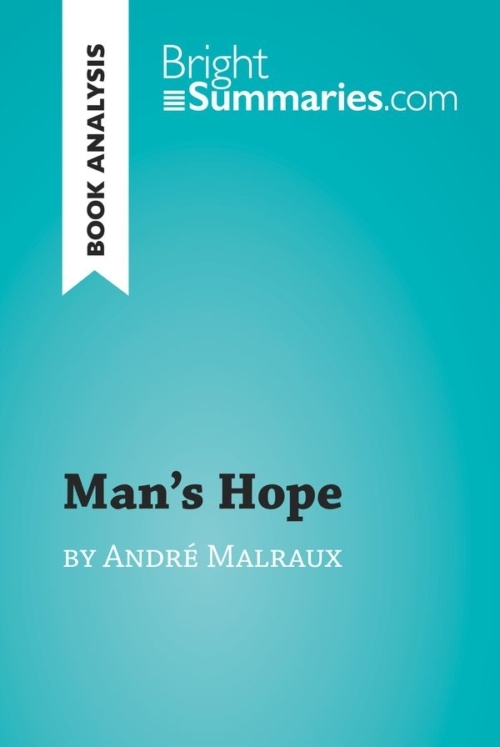 It provides a thorough exploration of the novel’s plot, characters and main themes, including the clash of cultures, the merits of various political systems and the importance of tolerance. The clear and concise style makes for easy understanding, providing the perfect opportunity to improve your literary knowledge in no time. 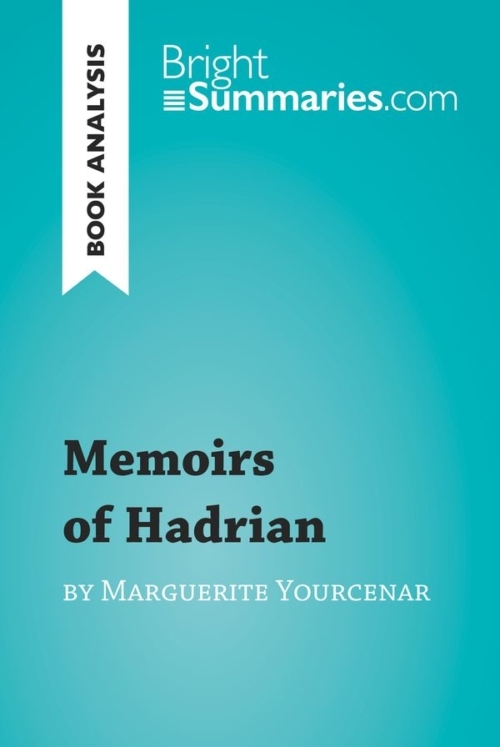 Montesquieu’s Persian Letters is one of the most famous epistolary novels of all time. Its protagonists, the Persian travellers Usbek and Rica, journey across Europe and spend an extended period of time in France, where they are frequently taken aback by the local customs and the people they encounter. Their outside perspective makes them highly engaging characters, and enabled Montesquieu to evade censorship and criticism in his portrayal of the absurdities and vices of 18th-century European society. Charles de Secondat, baron de Montesquieu, better known as simply Montesquieu, was a French writer and philosopher who is most famous for his 1721 novel Persian Letters and his 1748 essay The Spirit of Laws, in which he developed a number of ideas that form the basis of our democracies even today. 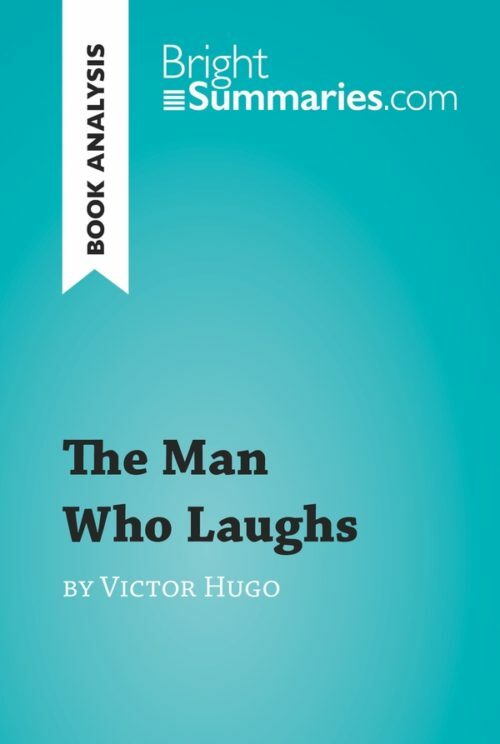 He was a key figure in the Enlightenment movement, and advocated the values of tolerance, liberty and equality in both his fiction and non-fiction writings.